We want to help you save money throughout your time at the Urban Exchange. We have come up a list of issues that can cost a tenant money, like resetting a garbage disposal or cleaning the seal on your washer. This is not an all-inclusive list, but it will help! 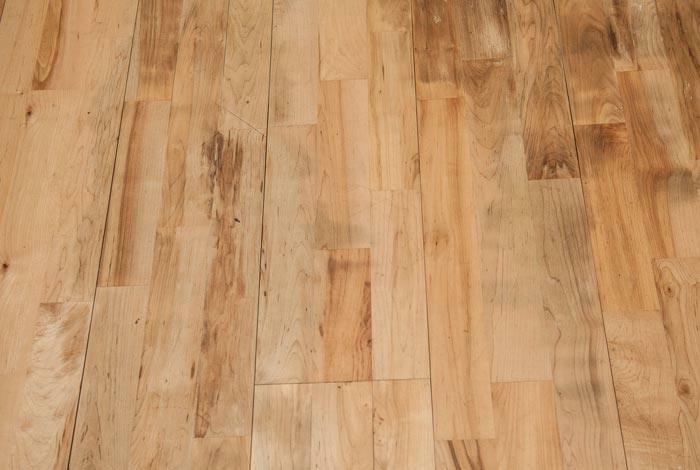 To protect hardwood flooring, your lease requires you to cover 75% of the hardwood floors with rugs. This will help alleviate scratches on the floor and also help soundproof the hard walking of your “feet” from your neighbors below. All kidding aside, to also protect the floor, please use felt furniture pads on the bottom of your barstools, chairs, beds, etc. 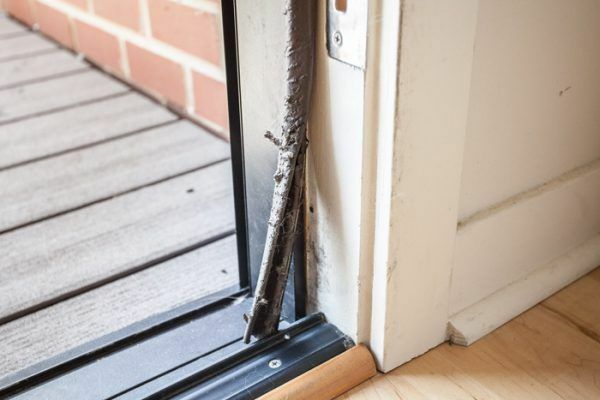 Friction of these items will cause large gouges in the floor and could come back to haunt you at security deposit refund time. We also recommend using lighter colored floor mats. The dye from dark mats/rugs can bleed color onto the floor over time & stain the floor. 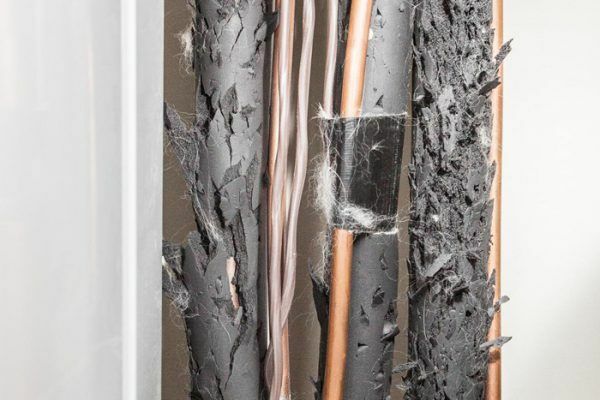 This damage would be a tenant charge. Ladies, keep an eye on your heels! The cap can come off the heel revealing the nail, and seriously damaging your floor with tiny divots everywhere you walk. 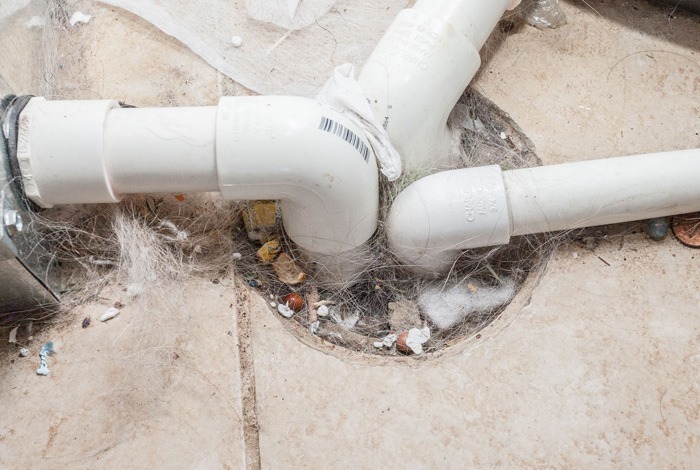 Water damage can happen from clogged floor drains in the utility closet so they need to keep them free from any debris. 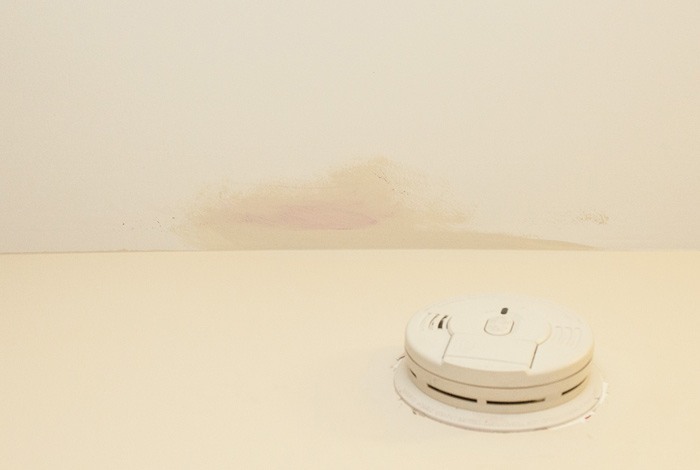 Water damage can also happen from dirty air filters that can cause an HVAC system to “sweat”. Cleaning your air filters monthly can prevent this too. 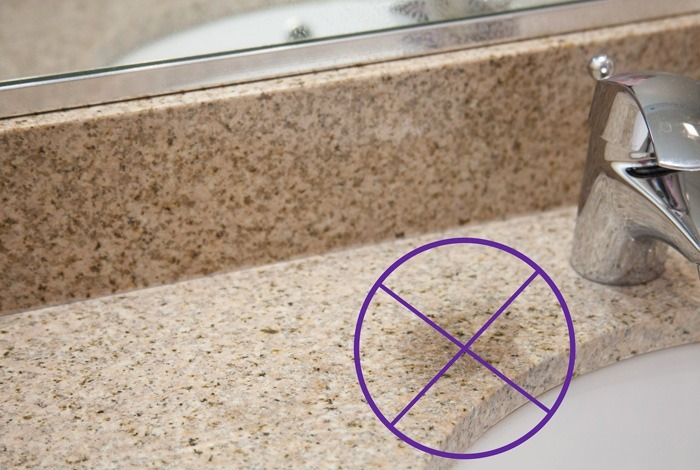 If you notice that the grout under the sink in your bathroom is much cleaner than the rest of the grout, you may want to consider cleaning it before you move out. It is very easy with a non-toxic cleaner such as vinegar and baking soda. 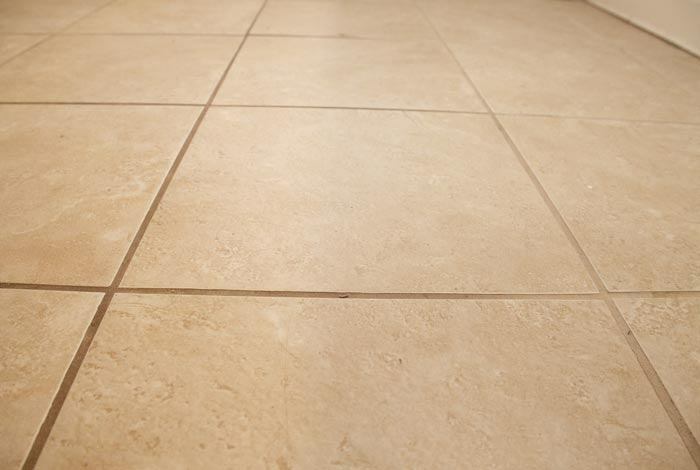 Take a look at this YouTube video for directions on how to clean the grout. 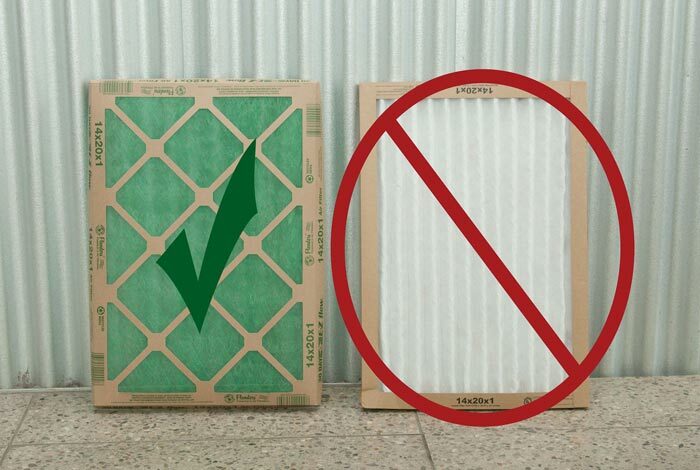 Changing air filters regularly is your responsibility. It will save you money and keep your apartment cleaner. At the Urban Exchange, we use two sizes of air filters. The 3 bedroom, 3 bathroom lofts use a 20×20 air filter and all of the other apartments, use a 14×20 air filter. The trick is, do not use a pleated air filter. Please just use the very affordable spun fiberglass or poly air filters that you can buy in bulk at a hardware stores, super store or online. They are about 4 for $5.00. You should change them about once every month or so. 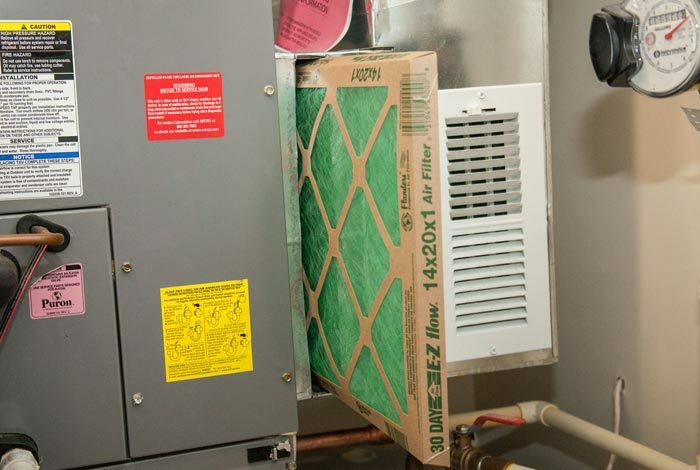 **There is one apartment that uses an air filter that is a 13×20. You will know this is your apartment because the HVAC unit is marked with the size. Please keep all windows closed when not in use. 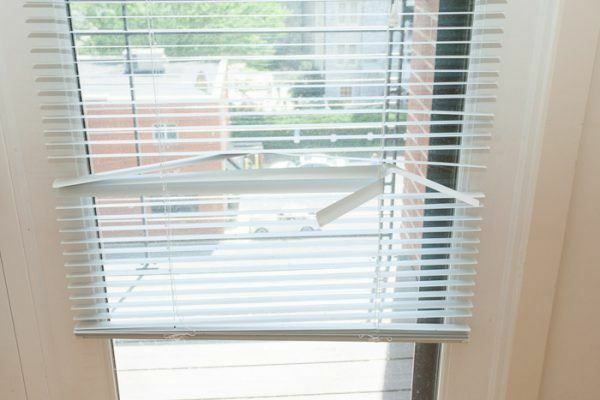 This will prevent rain or bad weather from entering the apartment and causing damage that you will be responsible for. The use of a shower curtain can help protect the surrounding drywall of your bathroom along with the floors. Lack of a shower curtain, or one that is too short, can create an issue that could lead to a water leak for you and your neighbors. HE detergent (High Efficiency) is recommended for all washing machines at the Urban Exchange. When used properly, this can lower the time of each wash cycle and lower your electrical bill over time. 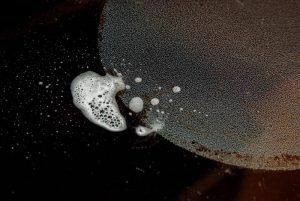 If you use any other detergent, it will cause a large amount of suds and could cause damage that will be your responsibility. After prolonged use of the washing machine, water and grime can accumulate in the rubber seal around your washing machine door. To prevent build-up or mildew, please periodically wipe out the seal and remove any excess moisture that you might see. Also, to help prevent the buildup of mildew, please leave the doors open after use to allow air to circulate. Our walls at the Urban Exchange are mostly flat paint with the exception of the kitchens and the bathrooms. The bathrooms and kitchens will appreciate a good magic eraser every now and then, but the other walls HATE a magic eraser. Please, do not ever use these erasers on a flat paint surface. They will destroy the surface and make them look worse than they originally did. If you feel your walls are in poor shape, it would be much cheaper for you to buy a gallon of paint and paint the WHOLE wall lightly than for you to ignore it. Please do not touch up a wall or use Magic Eraser sponges. 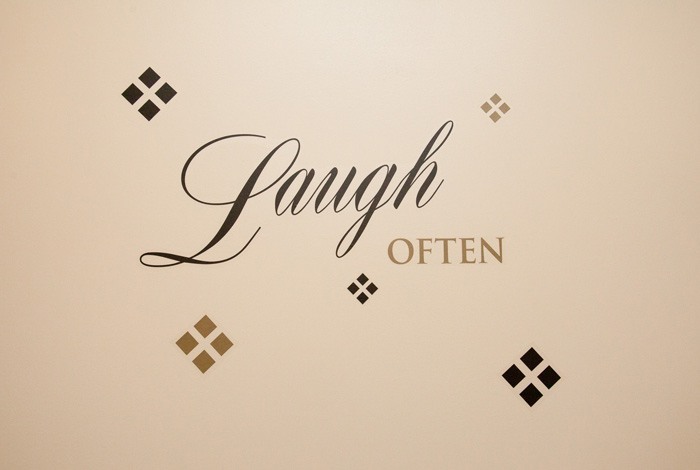 Also, if you feel you will not paint the wall with skill—DON’T DO IT! We have had people do more damage by their lack of painting skills than by just letting us take care of it. You either need to do it well or not at all. If you have questions, please come to Mary. We are more than willing to give you guidance before attempting anything. If you are confident in your painting skills, please reference the specific paint colors we use here at the Urban Exchange. Shenandoah Paint and Wallcoverings carries all the paint used in the Urban Exchange. All stovetops are glass at the Urban Exchange. By regularly removing the food debris from the glass top surface with a glass top cleaner or glass top scraper blade, you can alleviate a huge headache when you move out. 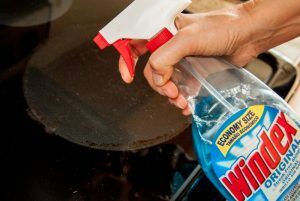 Any major store will sell these cooktop cleaners and it will keep the stovetop looking good as new while you live there. 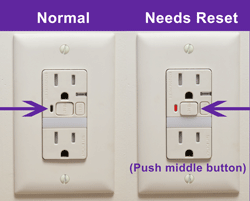 If you experience any unexplained power outages, please check the GFI outlets in the kitchen and bathrooms (occasionally in other rooms too) and your breaker box before creating a service issue. Be sure not to put too many plugs in one area. All switches in the breaker box should be evenly aligned on one side. If there is one (or multiple) switch that is slightly not aligned, then flip the switch off (the opposite direction of the rest of the switches) and back on again. If that did not resolve your power issues, log onto your online account and create a service issue. If you are renting furniture for your apartment, please take care of each item in order to return them at the end of your lease in good condition with minimal wear and tear. You will be expected to vacuum all drawers and cushions plus wipe off any stains. 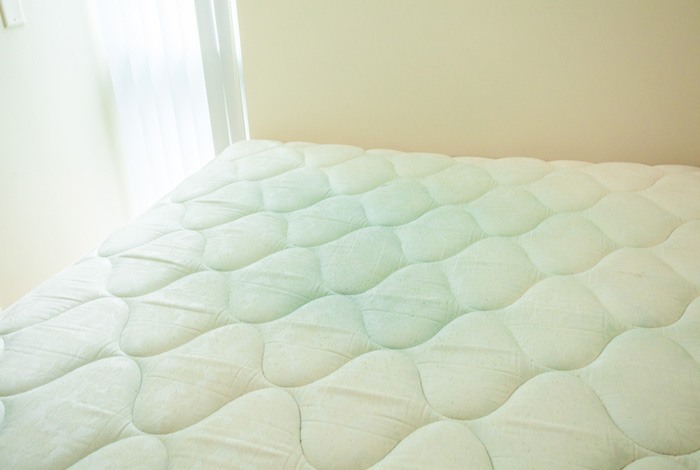 If you are renting a bed from Urban Exchange, we strongly encourage a mattress cover. A spilled glass of Kool-Aid can cost you in the end. Please refrain from use of putty-based adhesives or similar products for mounting items to your apartment walls. 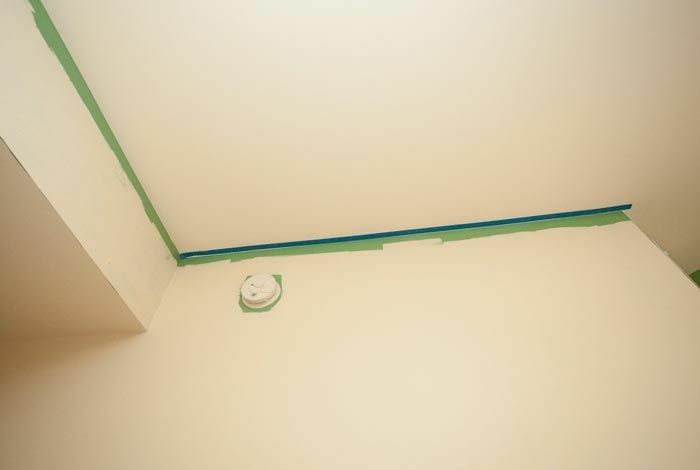 They often leave a residue mark that will result in having to paint that wall at the end of your lease. Command strips are recommended but be advised to remove them strictly by the instructions provided. 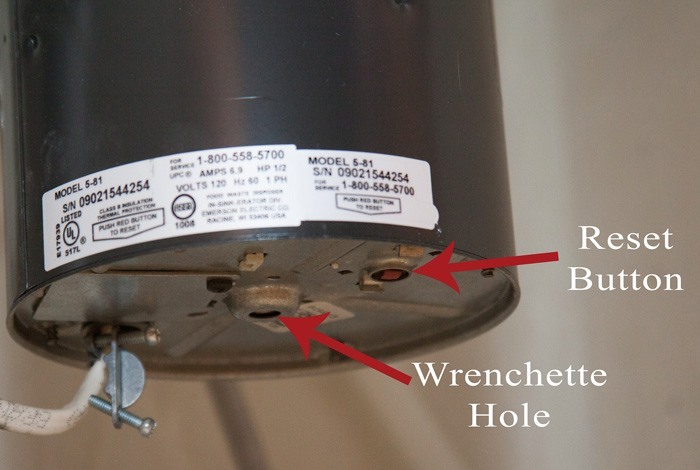 Garbage Disposal – If your garbage disposal stops working the first step is to try to reset the garbage disposal before entering a service issue. If this does not help, login to your online account and enter a service issue. Shower – clogged drain (usually caused by hair), If you feel that your shower is clogged with hair, feel free to stop by the Urban Exchange office and borrow a tool that we have on-hand. It is quick and easy. 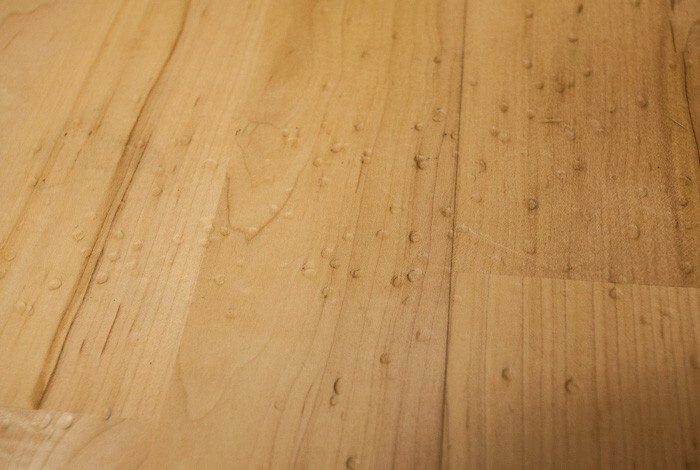 Utility floor drain – keep free of lint to prevent any kind of overflow water from damaging your wood floors. Do you smell anything odd in your apartment? Your sewer line coming into your apartment could be dry. Simply pour a couple cups of water down the drain in the utility closet once a month. The drain is set in the floor at the base of the hot water heater and air handler. Granite cleaning starts with care. 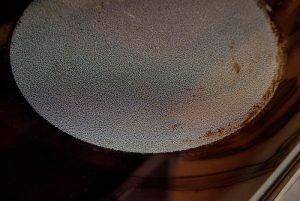 Use soap dishes and do not allow water or any other liquids to seton the granite. But what’s the best way to clean granite countertops? 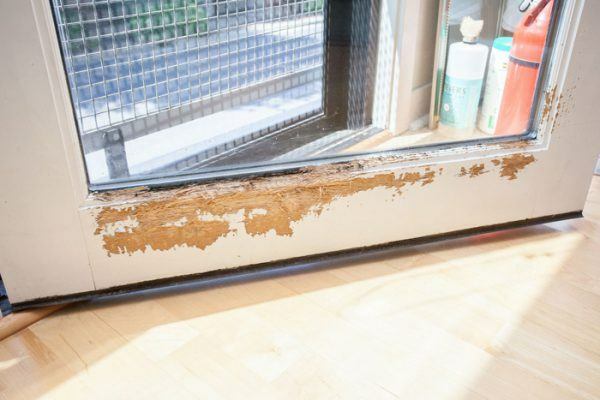 We’ve read a lot of varying views on this — use Windex! No, never use Windex! Use a special granite-only cleaner! No, you don’t need a special granite-only cleaner! — but after doing our research, we think we’ve discovered a consensus among stone experts on how to care for granite. The best part? You really don’t need any special cleaners to get those countertops shiny and streak-free. Check out our step by step instructions on the best way to clean granite. 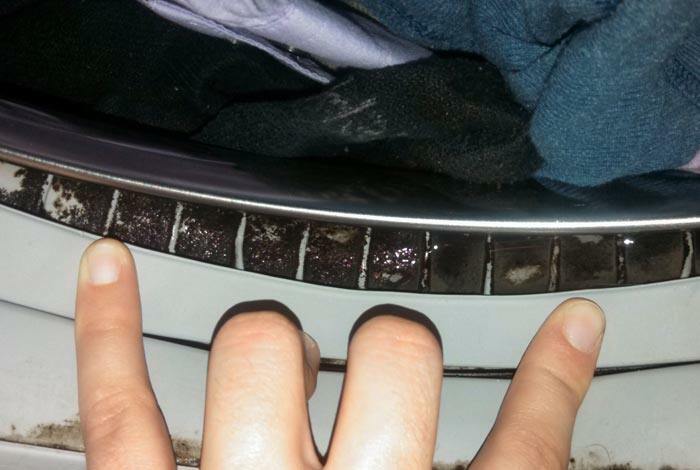 Take a look at this YouTube video for directions on how to clean the dryer. We love pets and we know that YOU love your pets, but please understand that having a pet at the Urban Exchange and any of our communities is a privilege and not a right. You must be able to take the ownership of your pet very seriously just as you would when taking on having a child of your own. Your pet deserves your time, your love, your attention and your leadership. Please know the rules of pet ownership before you decide to bring one into your life. Monthly pet fees are $35-$50 per month depending on the size of the pet. There will also be a $400 pet fee/deposit that is due at the lease signing. If you have a larger breed dog, you will be asked to use the stairwell instead of the elevator when taking your pet out of the building. Even though you love your pet, others may not be quite so fond of them in a confined space. Your pet must be on a leash at all times; inside and outside of the building with the exception of your apartment. The Courtyard area between the two buildings is off-limits to any and all pets. The flora and fauna in the courtyard can be damaged by urine and pet “gifts”. Please always have a bag in your hand when walking your pet outside. There is a Pet Doggie Doo Station at the corner of the 242 building on Water Street. You can certainly drop your doggie bag in there so you don’t have to carry it back in the building. A crate is your dog’s best friend. You chose your apartment for you but it is unfamiliar territory to your pet. A crate is a familiar home and they will be very comfortable in this space when you are gone. Please also remember that if you are expecting maintenance to stop by your apartment, you will need to have your pet in a crate so that maintenance can enter and get their work completed. During a snow, please do not let your dog run freely outside of the building and then leave us “special gifts” in the snow so that when the snow melts it is in the pathway for everyone to step on. It is still your responsibility to walk your pet and pick up after them. When taking kitty litter to the trash chutes, please double bag the litter so that you don’t have a breaking bag incident in the hallway. If there is an accident between the times you leave your apartment and get it to the chute, please be sure to clean it up. If your pet has an accident in the building, please clean it up thoroughly.